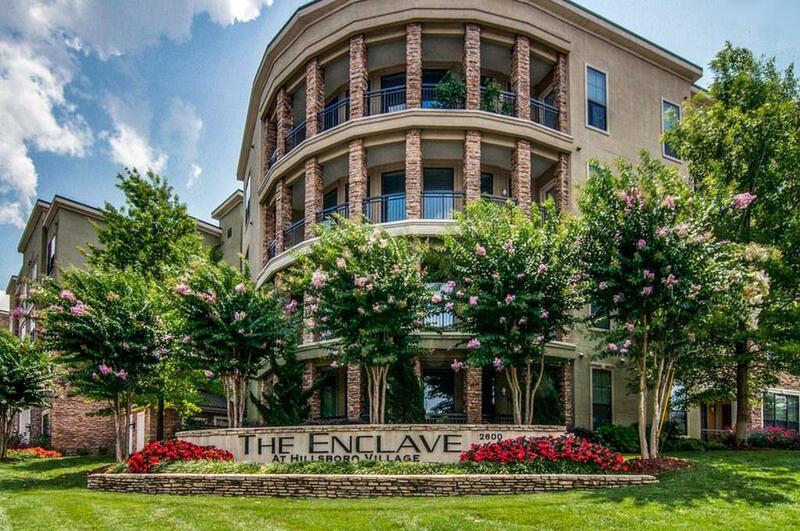 Luxury gated condo living with world-class amenities in midtown for under $300K! 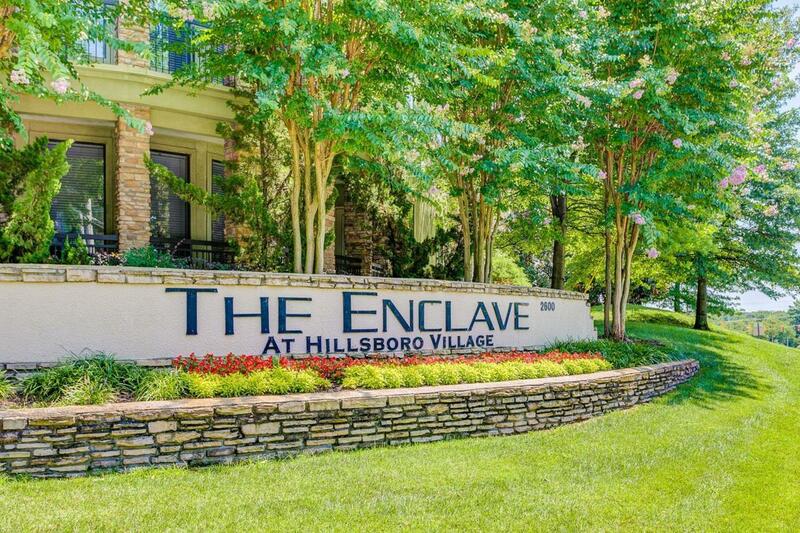 Close to Vandy, Belmont, Hillsboro Village, Green Hills, Music Row, & downtown, this top-floor upscale home features a gourmet kitchen, spacious master, home office, LR w/ built-ins & amazing view. Clubhouse, resort-style courtyard park, fitness center. MUST SEE!